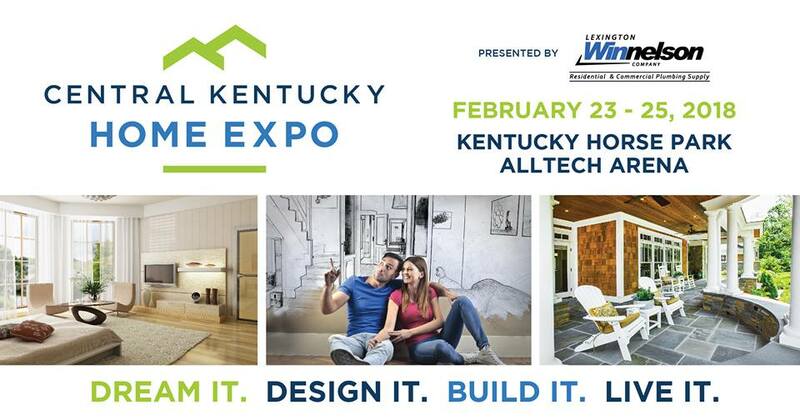 Finding a Lexington or Owensboro home remodeling contractor who’s right for you is not as simple as picking up the Yellow Pages. Did you know that most people spend more time shopping and buying a car than they spend on choosing a remodeling company. 1) Are you licensed? 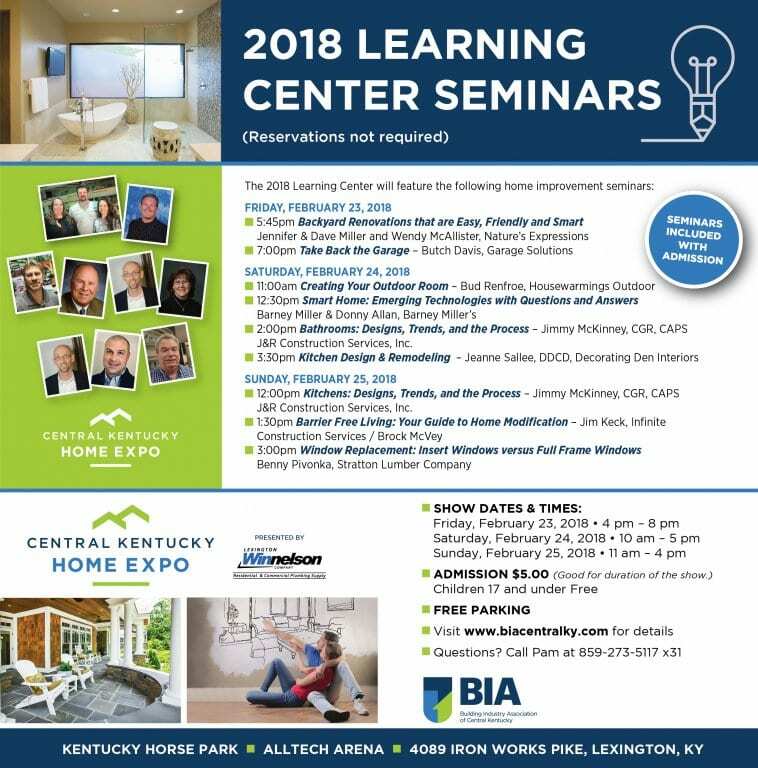 Most states,yes Lexington & Owensboro, KY., require contractors, even sub-contractors to be licensed. Make sure your contractor is properly licensed. Anyone can say they are licensed. If a contractor cannot produce a valid license, DO NOT HIRE HIM! This will save you more than you know. 2) Do you carry general liability insurance? Make sure your contractor carries general liability insurance. This type of insurance protects your property in case of damage caused by the contractor and/or his employees. The insurance company will pay for the cost of replacing, &/or repairing any damage that occurs. Make the contractor prove it by having a certificate of insurance. 3) Do you carry workers’ compensation insurance? Make sure your contractor carries workers’ compensation insurance. It protects you from liability if a worker is injured while on your property. Be aware that if the contractor does not carry workers’ compensation coverage, you may be liable for any injuries suffered by the contractor, or any of his employees on your property. If the contractor is a one-man operation, he can be exempt from having to carry workers’ compensation insurance. If he is doing so legally, he can provide you with a copy of his Construction Industry Certificate of Exemption from Workers’ Compensation. This is very risky for you though. If he shows up with a helper and the helper gets hurt, with no workers’ compensation insurance, you may have to pay the medical bills. If the uninsured contractor is sloppy about verifying his sub-contractor’s workers’ compensation insurance and the sub-contractor gets hurt, again you may have to pay the medical bills. Bottom line, keep your investment safe & protected. 4) Do you use sub-contractors and do you use a sub-contractor agreement? This is EXTREMELY important, because you do not know these folks and sometimes do not meet them until it is time for them to do their part of the project. Ask how long has the sub-contractor worked with the company. Ask how the company verifies the sub-contractors insurance and if they use a sub-contractor agreement. A sub-contractor agreement protects you and the company, ask for a copy. 5) Are you a member of NARI or NAHB? NARI stands for the National Association of the Remodeling Industry and NAHB stands for the National Association of Home Builders. 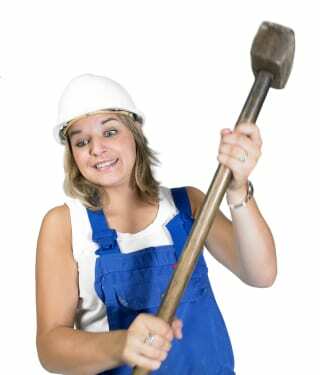 It’s always a good idea to consider hiring a NARI or NAHB contractor. In most cases, both organizations only attract conscientious contractors interested in bettering the industry and in weeding out unprofessional contractors. In order to become a member, the contractor’s background and references are thoroughly investigated. 6) Are you a member of the BBB? BBB stands for the Better Business Bureau. The BBB goal is to foster a fair and effective marketplace, so that buyers and sellers can trust each other (“Start With Trust”). Many BBB services can be accessed online through their website. BBBs gather and report information on business reliability, alert the public to frauds against consumers and businesses, provide information on ethical business practices, and act as mutually trusted intermediaries between consumers & businesses to resolve dispute. ALWAYS check any company out here 1st. 7) Do you guarantee your work? The contractor should guarantee his work for at least one year from date of completion. They should also include any warranties from the material used if applicable. 8) Who will be in charge of the job? 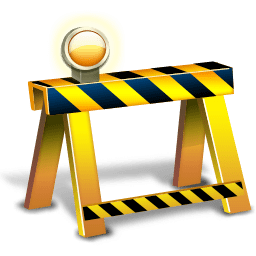 Make sure the contractor or his crew is on the job whenever work is being performed-especially if sub-contractors will be used, unless it has been communicated that the sub-contractors do not need to be supervised. In some cases, sub-contractors come to do work with out a company representative present. If you want the contractor or one of the crew there at all times, expect to pay for this service. The responsible party must be familiar with every aspect of your project. You cannot be worried about what is going on when you are not there. 9) Will you provide me with written references? A good contractor will be happy to provide you with references. You should look for a well-established contractor who can give you several client (customer) references. 10) How do you handle “dirty work”? Construction is dusty and dirty! It gets everywhere, especially if any sanding is being done. Make sure the contractor will make an honest effort to keep the dust contained, or notify you when the heavy dust generating operations will take place so you can place sheets over furniture or move sensitive belongings. Make sure the contractor agrees to sweep up & place all construction debris in a predetermined place at the end of every day. 12) How long will a project like this take? 13) How many projects like this have you done in the past? Will they let you visit past projects and talk with those clients? 14) Can I see your vehicle? This sounds weird, but if the inside of the contractor’s vehicle is trashed, it might be an indication of what your project will be like during the process. 15) Bottom line? Do you feel comfortable with this company? Go with your gut. A strong rapport and close communication with your remodeler will help make any job go well. 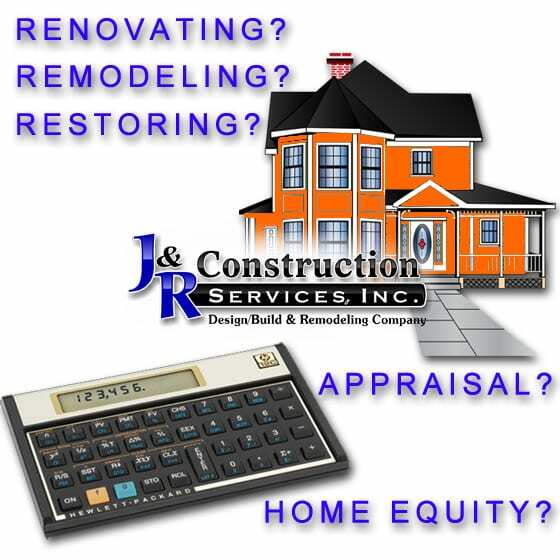 Home Remodeling & Building is a very personal process. 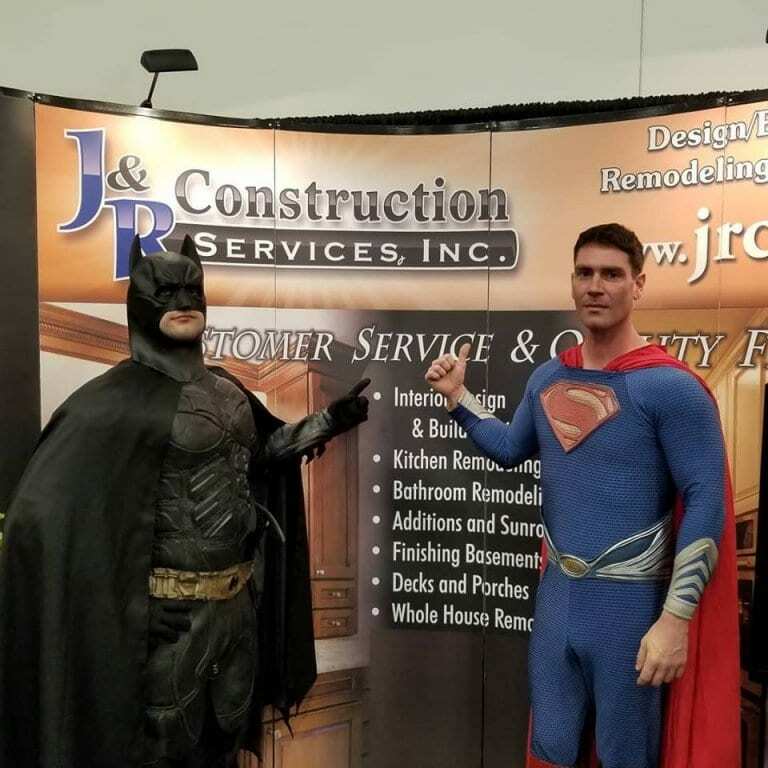 The contractor you hire will be part of your home life for several weeks or months, so it’s important to make sure that your personalities work well together. Contact Us for any further questions or thoughts on hiring the right professional for you project. Home Remodeling in Lexington KY, and Central Kentucky can be a challenge especially if a contractor is speaking a different language. 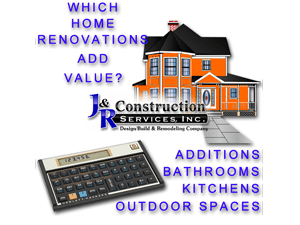 Whether it’s a small cosmetic remodel such as replacing bathroom fixtures, bathroom remodel, kitchen remodel, room addition, deck, finishing a basement or a major whole house remodel down-to-the-wall-studs overhaul or adding another space to your home, understanding the terminology your professional remodeler is using can be very helpful to ensure you get the finished project you want. Draw: A designated payment that is “drawn” from the total project budget to pay for services completed to date. A draw schedule is typically established in the contract. 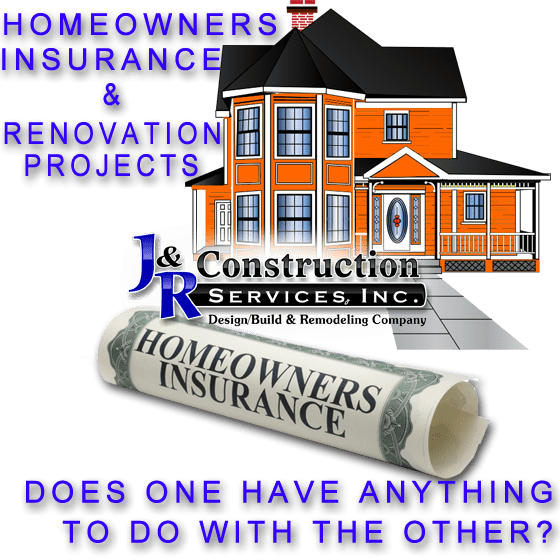 A recent article that we posted will also help as you have these folks at your house, making sure to ask the right questions and helping you choose the right remodeler, contractor or builder.